POF MP5 green stock set with standard pushpin SEF lower. This item includes everything shown in pictures 2, 3 and 4 (buttstock, handguard and plastic lower with selector). No trigger pack is included. 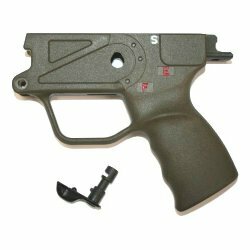 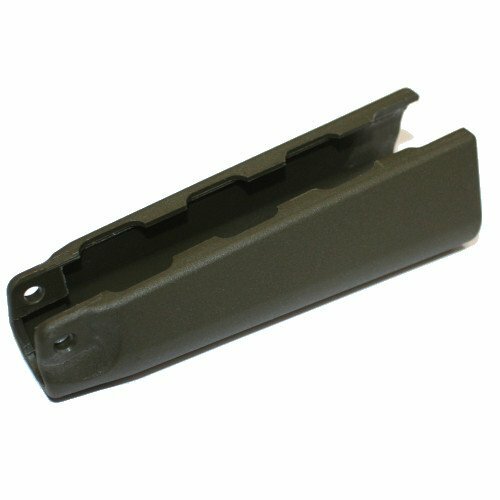 Any standard SEF semi-auto pack or SEF NFA sear pack will drop right into this plastic lower. 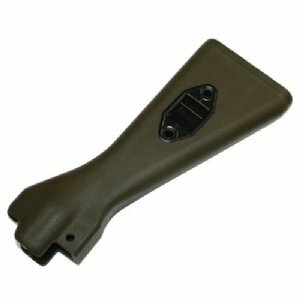 Lower can be converted to semi auto or clipped and pinned by the home, or professional gunsmith. 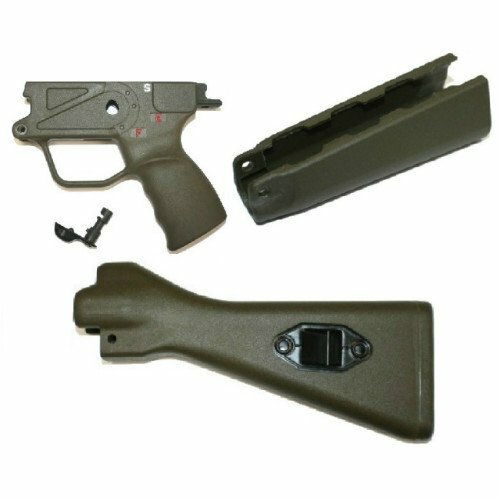 All parts are new and made on HK tooling by an HK licensed manufacturer.